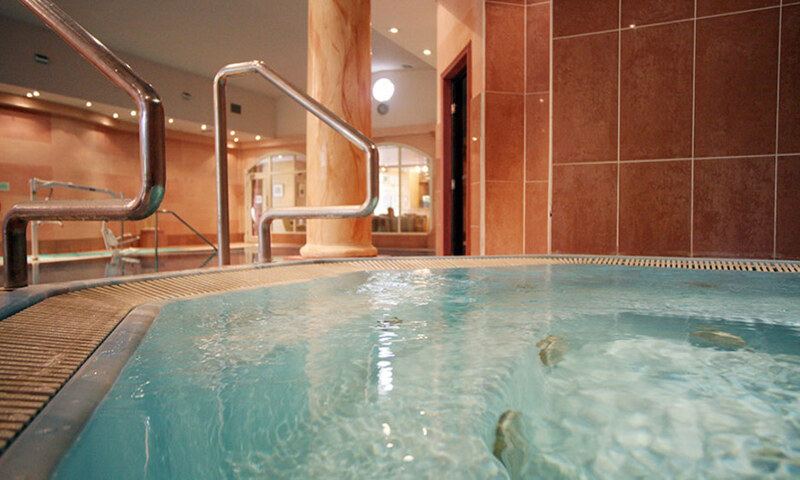 Need to get away from it all with your hen party in Chester? 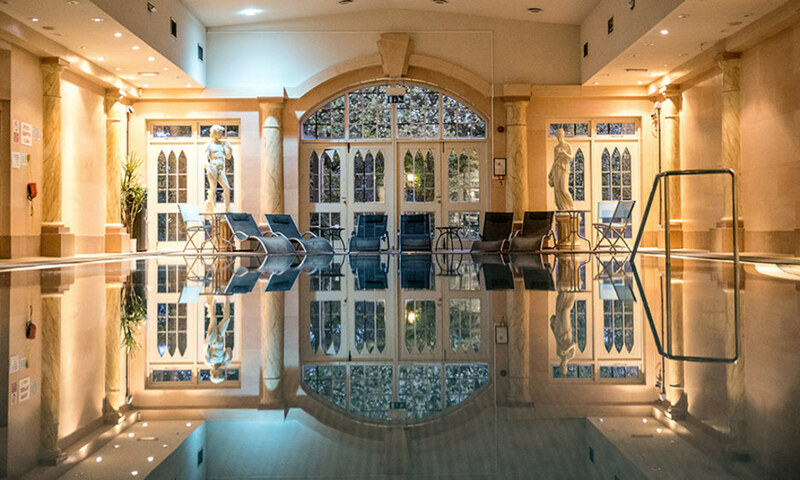 Gather the girls together and head for a historic country house for a Chester Spa Break, just outside the city. 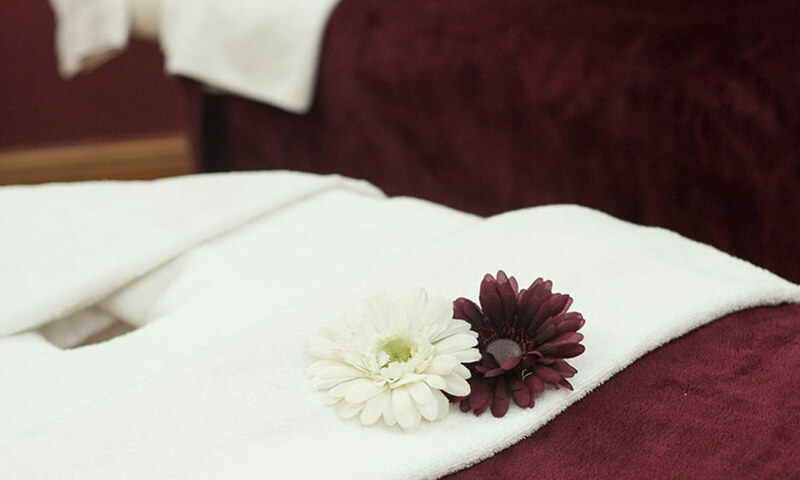 If you're looking for a place to relax, unwind and catch up on all the gossip, the Chester hen weekend spa break is the way to go. A country retreat is the ideal antidote to wedding and work worries. They'll both seem a million miles away as you chill out in the stunning spa overlooking lush lawns and gorgeous grounds. If you like the sound of a country house hotel with modern facilities, look no further. Perfect for the bride who wants a more upmarket sendoff, this package will make you feel like royalty. *The above price is based on triple rooms.